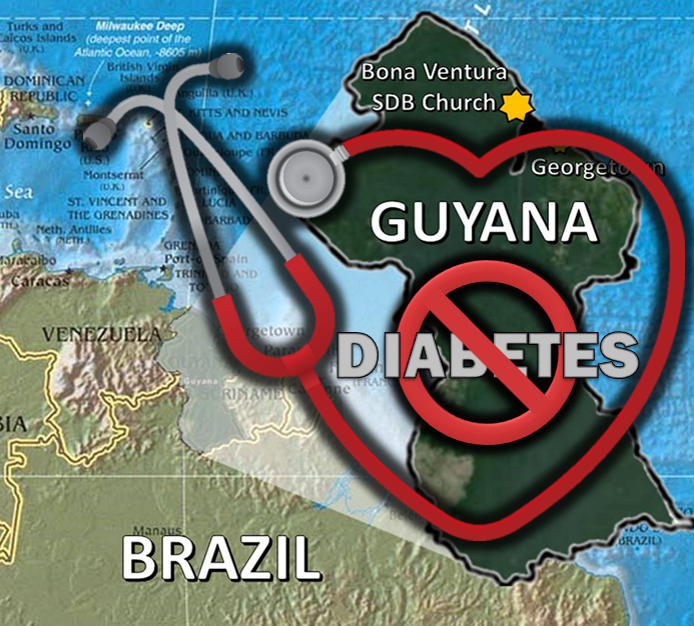 This is a reminder of the Medical Missions Trip to Guyana for July 21-28, 2017. A significant focus will be on addressing Diabetes related illnesses. 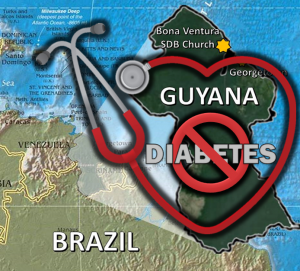 There may be opportunity for you to join this 10-12 member team to Guyana. The team is coming together with a nurse, 4 doctors (dentists, ER & GP), and possibly a nutritionist already confirmed. However they are looking to include a medical educator, more nurses, an optometrist and an ophthalmologist. Are you an eye doctor, a medical educator or a nurse? Can you be available? Team members will be expected to raise support for their airfare, plus $250 for onsite lodging, transport, and food. Preparation training will be provided before the team gathers at JFK airport for departure to Guyana. 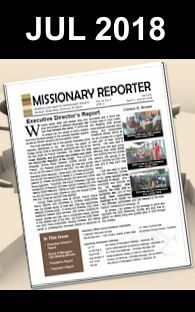 Interested persons can direct queries to Info@sdbmissions.org or visit http://sdbmissions.org/contact/ for application form. General application deadline has already passed.